Rob is a senior partner in cyber, financial crime and other areas of risk for Deloitte North-West Europe. He leads Board-level engagements with global clients in multiple sectors on cyber and financial crime. 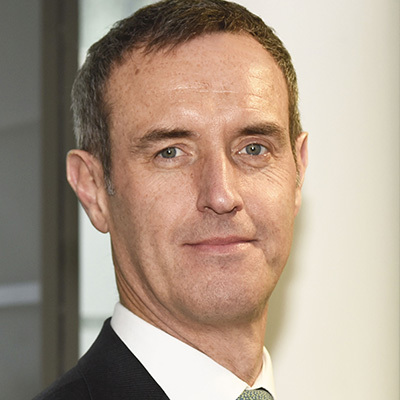 Rob joined Deloitte from Europol, the European Union (EU) law enforcement agency, where he was the Executive Director for the past nine years and has been credited with leading the transformation of Europol into a world-class security institution and center of innovation on cyber security, terrorism and financial crime. Rob's career spans across 25 years in intelligence, policing, government, EU and international affairs, including at the Serious Organized Crime Agency, National Criminal Intelligence Service and the British Security Service. In 2018, Rob was awarded a Knighthood for his services to policing and security by HM The Queen. Since November 2018 he is a member of the Board of Directors of the Global Cyber Alliance.